The 2019 NFL Draft will be here before you know it. 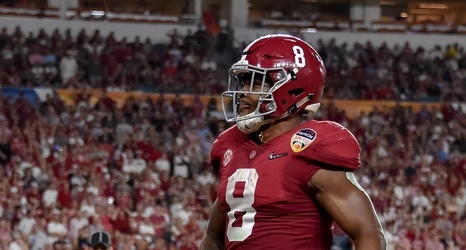 Mock draft season has already begun and there’s no shortage of opinion as to whom the Philadelphia Eagles might select with the No. 25 overall pick. Let’s take a look at which players the experts have the Eagles taking this week. I’ll believe the Eagles will take a running back in the first round when I see it but, hey, this was my simulation and I wanted to have some fun with it. Besides, all the top offensive line and defensive line choices were off the board.